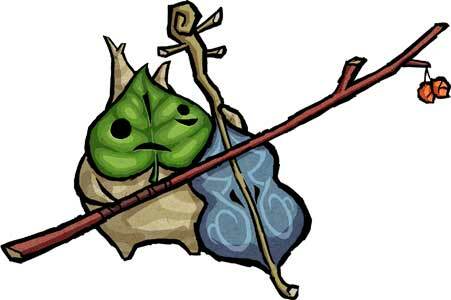 Makar is a unplayable minor protagonist in The Legend of Zelda: The Wind Waker and holds the tile of the Sage of the Wind there. 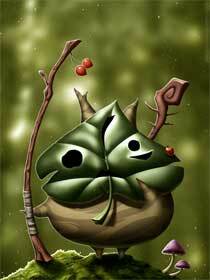 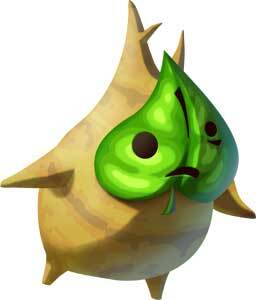 Makar did not appear in any other games but a picture of him could be seen in LoZ: A Link Between Worlds (2013) and also in LoZ: TriForce Heroes (2015). 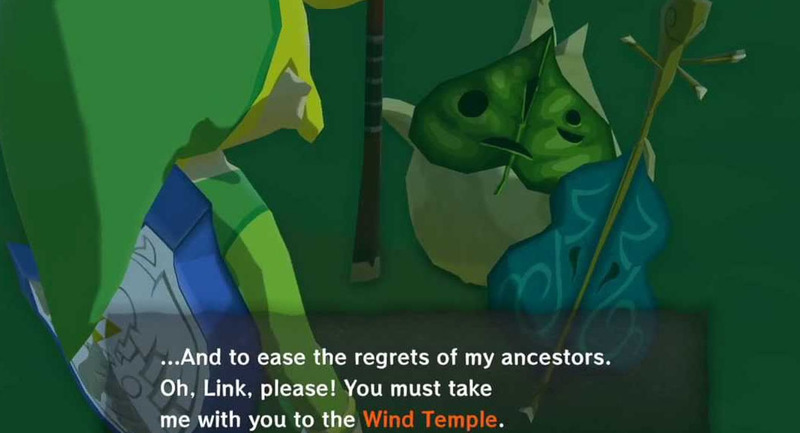 The Game-Art-HQ Community voted him to be one of the first 15 Zelda protagonists in our Link’s Friendlist Art Collaboration. 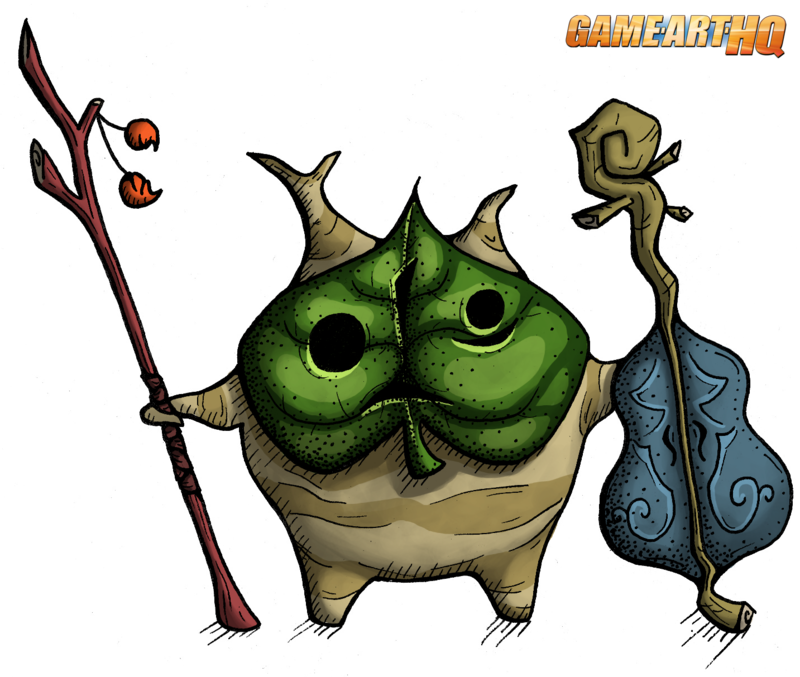 Ross Jones is one of the artists that joined Game-Art-HQ in 2016 when we started our first Pokemon related art collaboration. 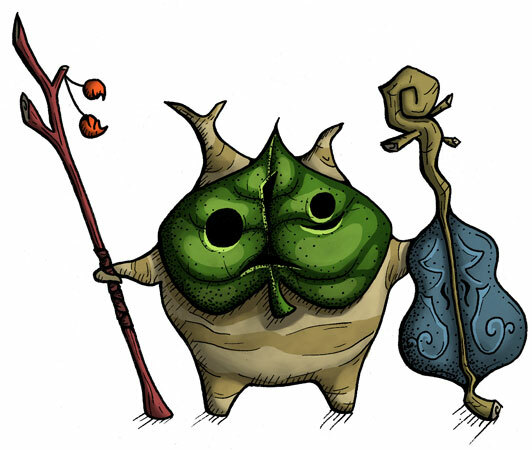 But Pokemon is not the only game Ross had a good time with and wanted to tribute it through his talent to draw, he also claimed Makar quickly when we announced the idea to have game character illustrations on this site as a part of the video game character database here. 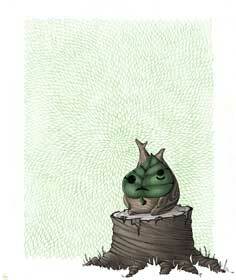 Have a look at his whole gallery there! 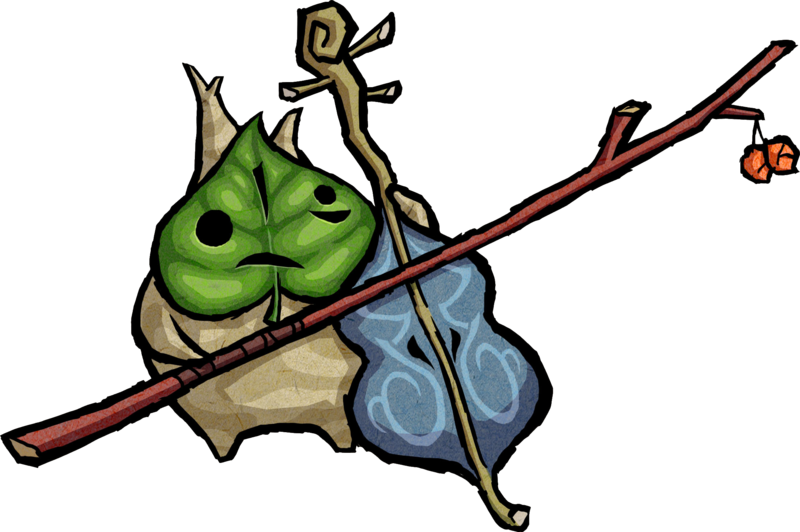 Makar is a part of our Link’s Friendlist our art collaboration about the minor protagonists in the Legend of Zelda games. 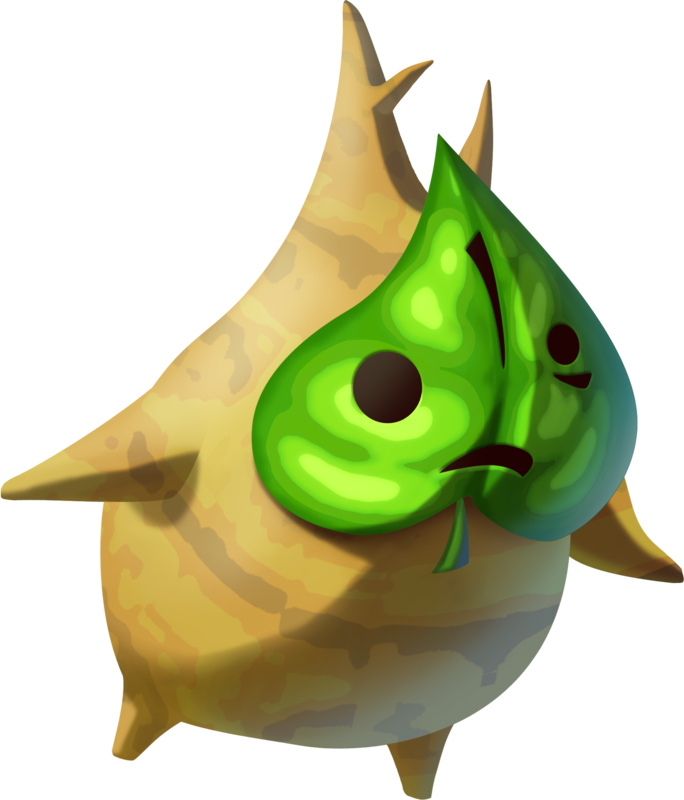 28.11.2017 – Updated the gallery with Ross Jone’s take on Makar drawn for our Game Character DB!